Home » Reference » Minnesota Wildflowers Info. 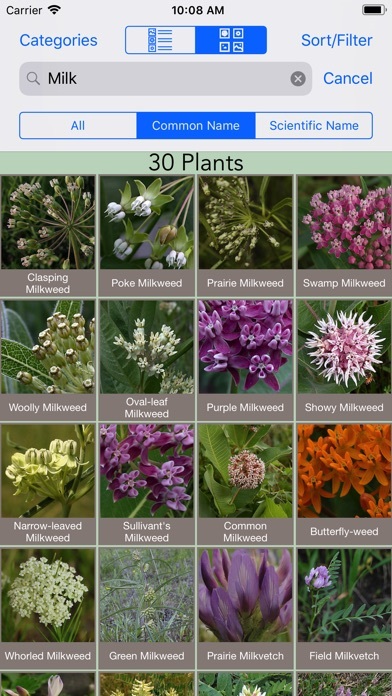 The MWI app is a handy guide for wildflowers when you are out in the field, especially when you don’t have access to the internet. A whole lot lighter weight than a book. Great for a starting botanist! 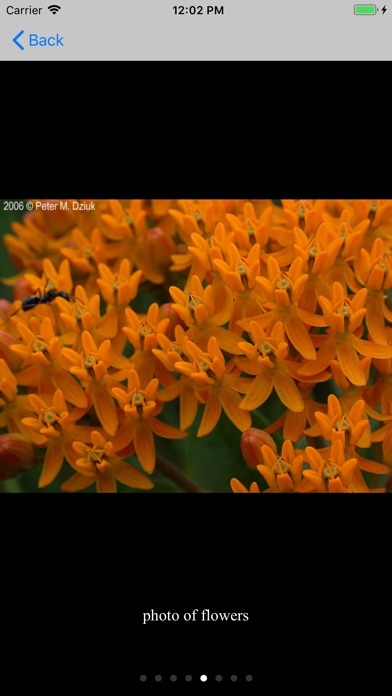 I've yet to run into a plant I can't get to genus with a photo or two. 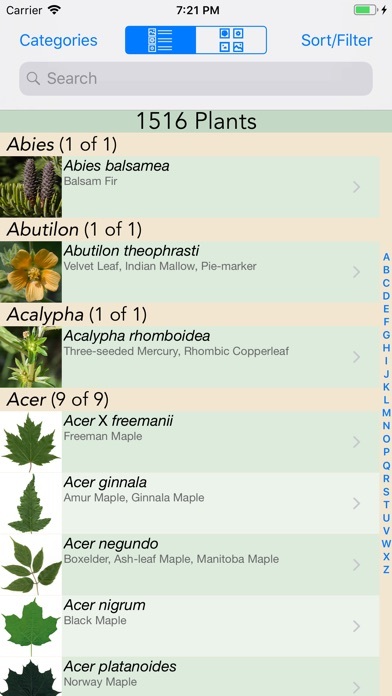 This is my #1 Resource when it comes to Plant Apps. I recommend it to everyone I know! This is an incredible app! The depth of the descriptions of the plants covered is awesome. The pictures are great as well. Must have app. The new app incorporates the best of their wonderful website. 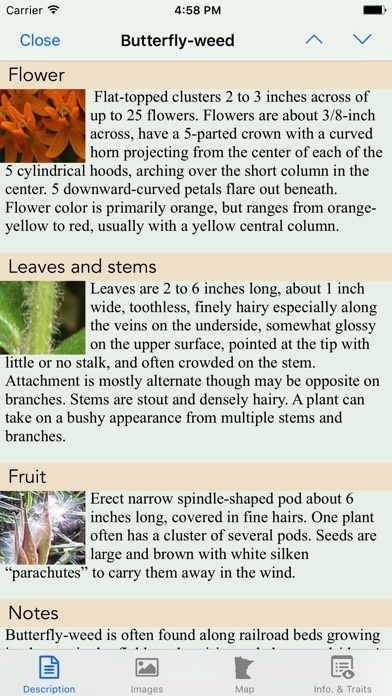 It has beautiful photos and accurate descriptions and information. 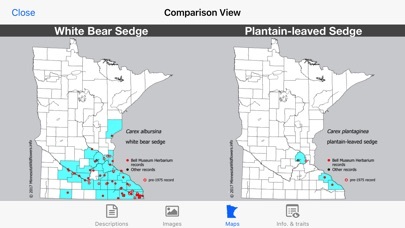 As one who is just learning about plants, I have always relied on their website, but now it is good to have it all one touch away and not need web access, which is often lacking in the north woods. It loads quickly and is easy to use. Great quality photos, and the app is easy to use. I recommend. Unique and very helpful app! There are no other apps out there like this one, on this subject and with these features. 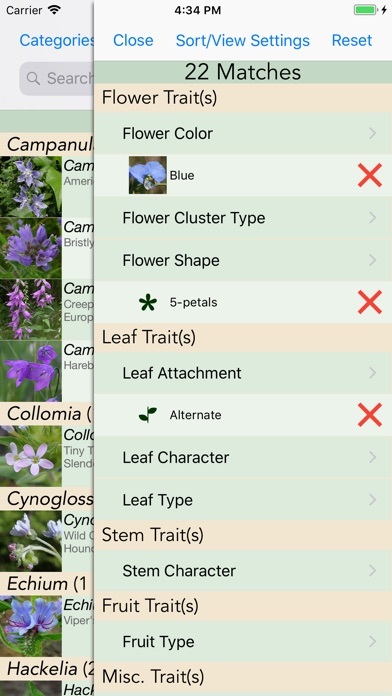 I love using the multi-access key to quickly and easily locate different plants and learn so much about variations of species during the process. The photographs are beautiful. 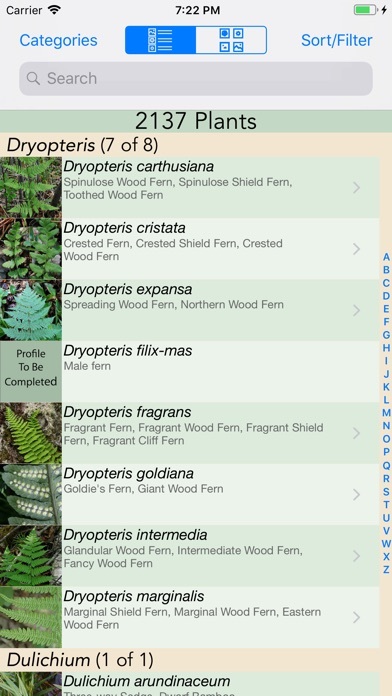 The app works seamlessly, transitioning between the pages and the unique comparison view setting is perfect for more in depth identification. 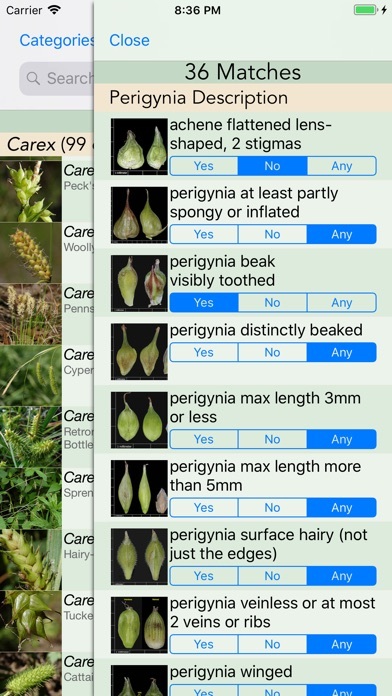 Would recommend to anyone who is already knowledgeable about plants or simply anyone who is looking to learn from the huge amount of info that's stored in this app.